Bourbon and barbecue are one of those natural pairings. On Sept. 8, Louisville will be the site of a competition that will elevate that pairing to epic status. 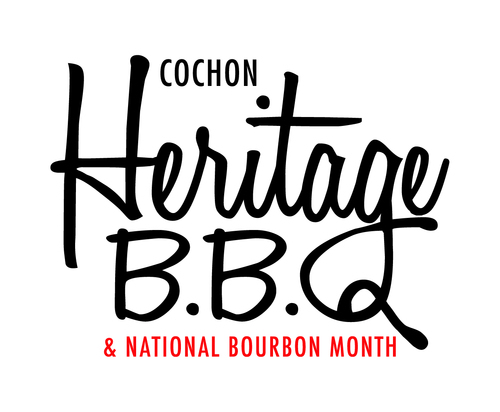 The Cochon555 Heritage BBQ series will make its first stop in Louisville in conjunction with National Bourbon Heritage Month. Cochon555, run by Brady Lowe of Atlanta, promotes the use of heritage breed pigs – pigs raised by family farms under humane conditions that produce much tastier meat. A relationship with a single BBQ restaurant can more than double a family farm’s production and lead to better food for you in the process, Lowe says. At the Heritage BBQ event, five local chefs will each cook an entire heritage breed pig. Each must prepare one plate showcasing six distinct dishes: four meats (bone, muscle, pull and stew) and two sides (mayo and mustard). Five local distilleries (or wineries) will pair their products with the food. The winner will go on to other Cochon events. The competing chefs are Edward Lee and Kevin Ashworth of Milkwood; Tyler Morris of Rye; Coby Ming of Harvest;Levon Wallace of Proof on Main; and Annie Pettry of Decca. 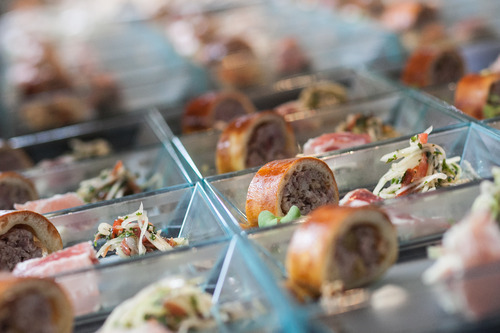 Guests will enjoy those heritage pigs cooked head to tail as well as libations including Breckenridge Bourbon, Buffalo Trace, Eagle Rare, Four Roses and more. The Heritage series began last year in Memphis. Louisvillians can – and should! – thank Sarah Fritschner, former Courier-Journal food writer and now head of the city’s Farm to Table program, for getting Louisville on Lowe’s radar. To buy tickets or learn more, click here.